Add all ingredients into the blender and mix until desired consistency is achieved. 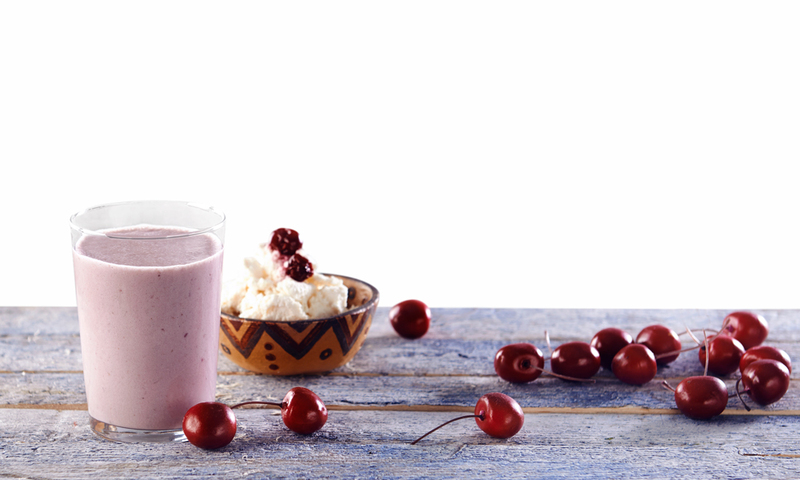 Serve straight away (this shake tastes best when it’s cold! ).